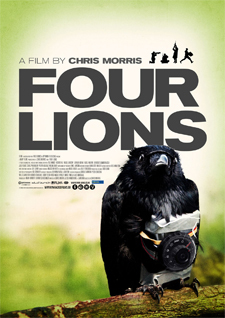 Four Lions has been labeled by many as a “dark comedy” movie, but let’s be honest: the term “dark comedy” is a safe phrase added to comedic media that pushes the boundaries and is truthfully dares to make light of that which is considered too taboo to joke about. 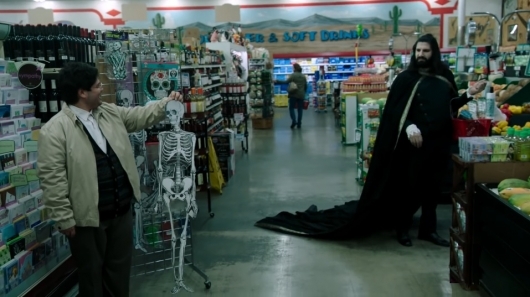 In other words, it is irreverent humor, which is my kind of comedy film. Four Lions, complete with brilliant performances, an excellent cameo from Benedict Cumberbatch, and the abovementioned irreverent comedy is what we have been waiting for a long time: a swift kick in the nuts of political correctness.